SCOTS exists to find and encourage emerging organists as well as to assist those already in posts who wish to develop their skills. The focus is not so much on achieving technical brilliance as on developing the gifts, skills and understanding to contribute to a more satisfying experience of worship for the whole congregation. Participants work at their own pace towards three successive certificates but with occasional meetings with an Adviser who is an experienced organist and church musician. They follow the SCOTS syllabus, which lists organ pieces and hymn/psalm tunes, chants and settings suitable for each stage. The Adviser helps them assess what progress is being made and what matters need more concentrated attention. A participant attends at least one of the training days offered each year, which are in different parts of the country. Through training days, participants come to know others in similar situations and give support to each other. SCOTS is an ecumenical scheme, geared to the needs of all denominations. It began in 1999 as an initiative from the Scottish Federation of Organists, the Royal School of Church Music, and the Churches in Scotland, who continue supporting the scheme. 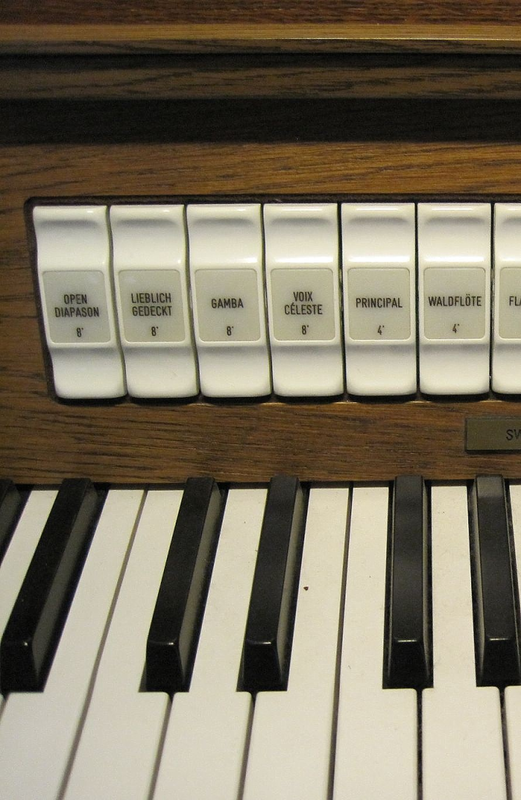 Play the organ in church? 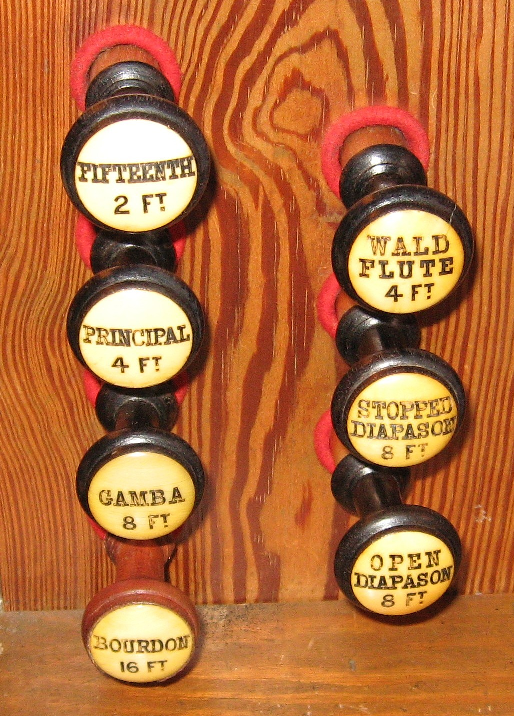 Buck, Percy, The First Year at the Organ (Stainer & Bell). For beginners with piano skills. Sanger, David, Playing the Organ (Novello). For complete beginners. Organ Learning Project easy hymns and voluntaries are being reprinted, and added to. Details will be given here and on the publications page of this website. Evelyn's voluntaries are published by Fagus-music.com, where they can be purchased online. Click here to view sample pages and listen to MP3 files. to the blog entry. A printable PDF of all articles in each group is also available. Fees: what if you don�t get paid?